That feeling of freshly done floors on your residential property is rewarding and exciting. Its 2018, which means carpet floors are no longer trending and wood floors are. If you think it’s time to replace your home’s old flooring, King Remodeling SD are the right guys to call! 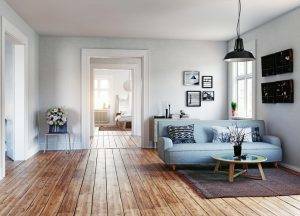 Did you know updating your floors can give your home a better resale value? This is a win-win situation, as you get beautiful new flooring installations and your home will be worth more! Our affordable general contractors can help you pick out the perfect floors for your home. We have a design team at hand who have many years of experience with floor trends. Call us today to get started on your free consultation!